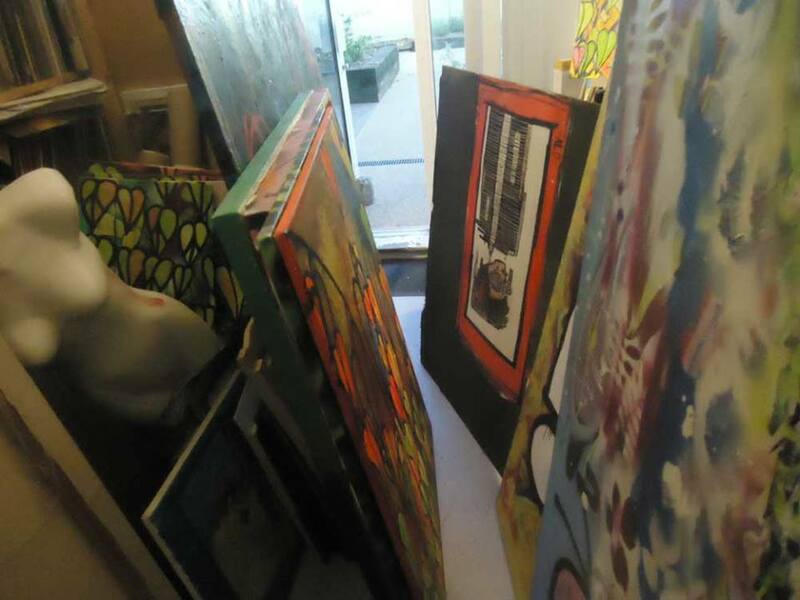 This week at the art chute that is Cultivate Evolved, Alo roadkill, yours for as little as 1p, what price art? 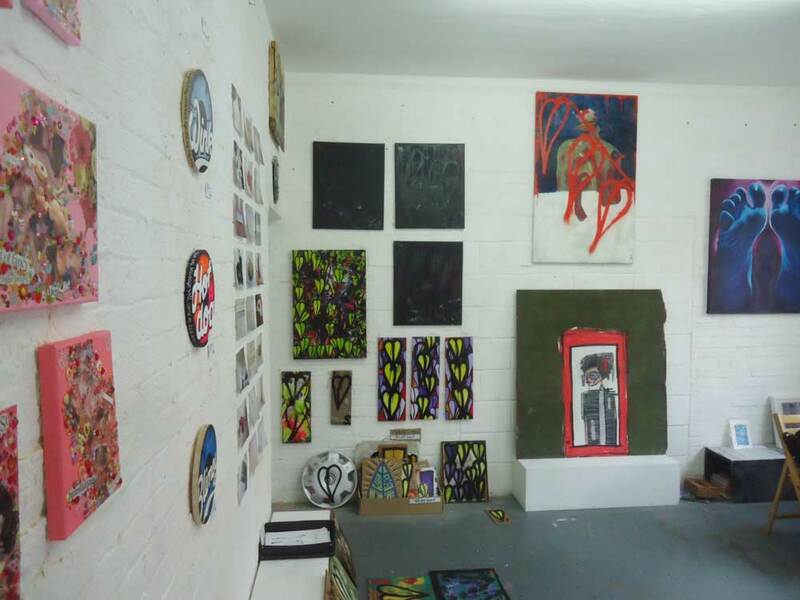 This week at the art chute corner space that is Cultivate Evolved, alongside everything else, we have some Alo roadkill, and it could be yours for as little as 1p/ What price art? What is that big Alo piece doing there? Several of you have asked me about it or asked if I want to sell it. 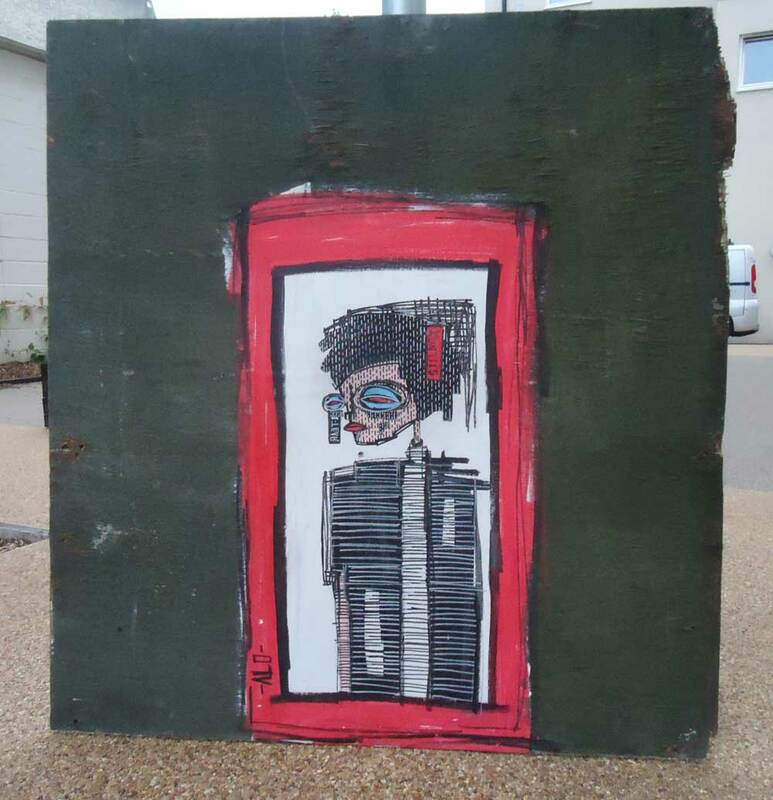 The piece is on a big slab of wood (about 120cm x 110cm), the wooden board was part of an outdoor wooden wall surrounding a building site in East London, it was up for a good couple of months or more, I’d walk past it most days, one day we noticed it and most of the temporary wooden wall gone – that’s how it works with these temporary things. Then we noticed workers breaking up the bits of wooden “wall” and throwing the bits in a skip, the Alo piece was just about to be smashed up when we stopped them. After some discussion, I ended up buying it (£20) and carrying it home (balanced on my head). Seemed wrong to just let it be destroyed. And so the piece has been sitting in my studio ever since, I told Alo several times that I’ve got it, he didn’t seem that bothered (been telling him I’ve got it for about five months now). I have no space for it in here (as you can see from the photo), and so next week it will go on display at Cultivate and at the same tine go on-line at Ebay.. 50% of the sale will go to the artist and 50% to help keep the artist-run space that is Cultivate flowing (always a battle to keep Cultivate open and showing the work of these artists) Last big Alo piece we sold at Cultivate went for £400 (that’s the price he stuck on it and the price someone was happy to pay). Opening bid on ebay will be 1p, it will be on-line for a week, highest bid gets it. .
UPDATE: That bit you (hopefully) just read, went up on the Cultivate blog last week. Alo has been in touch now, he’s always elusive, even when we’ve sold his work and there’s money waiting. He’s all okay with it. Although it does throw up the on-going question of art left on the street being sold in a gallery or by a dealer or whoever again. . As far as I see when its up you leave it along For everyone to see, but when it comes down or it is going to be destroyed, then it becomes roadkill and up for grabs. We were offered direct money for it last week, I could have sold it, could have put a tasty bit of cash in my pocket and not said anymore to anyone (including the artist when he calls up and says “Allo this is Alo”), but no, we choose to put it in the gallery and auction it on-line and let ti go for as little as one pence. So the piece is now on the wall at Cultivate, it went up today (22nd May) it will be there for the next week, from this Thursday evening it goes on Ebay. The opening bid price will be 1p, and the winner gets to collect it at the end of the auction next week (and no, we can’t store it if you win it!) . May 22, 2014 in ART, CULTIVATE. Tags: ALO, CULTIVATE EVOLVED, STREET ART, WHAT PRICE ART? The continued evolution? Hello, what’s happening? Alo? Where? Getting involved? Gold? WHAT WILL SHE MAKE ON FRIDAY?